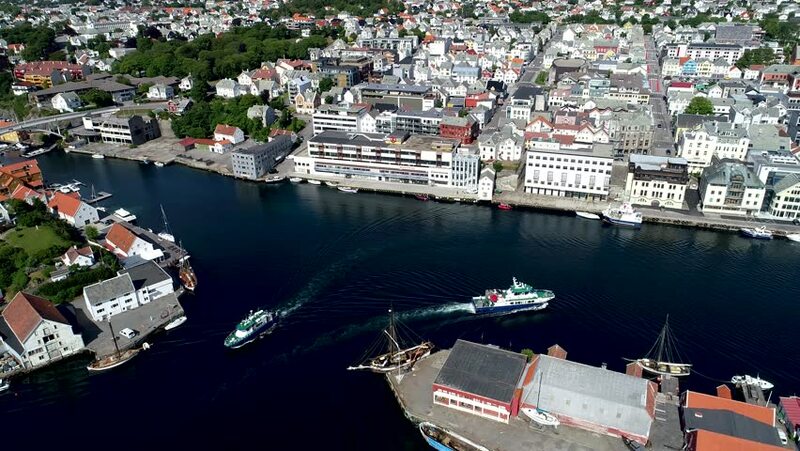 Aerial view of Haugesund, Norway. hd00:20Aerial view on the cruiser Aurora on Neva river, center of Saint-Petersburg. View on Neva river, bridges and center of the city. 4k00:10Parallel flight along the Docks. Shipyard. A huge logistics port. Transport node. Aerial shot. 4K. 4k00:22Olavinlinna, Cinema 4k aerial view flying towards olavinlinna in Savonlinna, Uusimaa, Finland.